I hope this letter finds you best off health and your branches are running in good order, with many students. 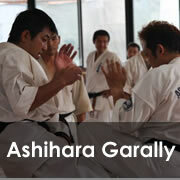 The time has arrived for me to invite all off you to this year’s World Championship off Ashihara Karate. I hope that many off you can find the time and means to come to Kazakhstan by the end of 2018. This event is the place where we can meet and talk with each other and get to know each other better. It is also the place where our students can meet at built good relations. 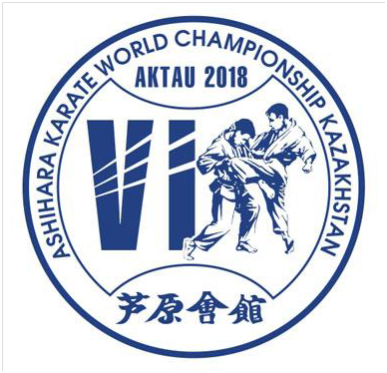 At the world championship, we will find the best KATA performers and the strongest contact karate fighters of Ashihara karate; they will perform Sabaki in the true spirit of Ashihara. 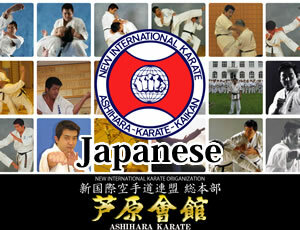 I hope that all of you will support this event in great numbers to promote Ashihara karate worldwide.